Botley the robot is a great introduction to coding. 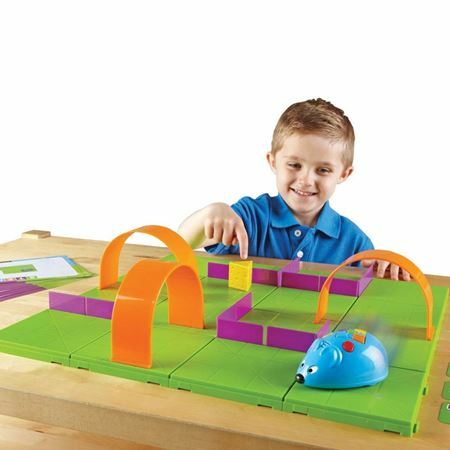 This comprehensive STEM kit provides countless ways to program and the coding robot is used with no smartphone, tablet or screens! A brilliant combination of educational toy that is fun to play with. Coding is taught to children at school from an early age and this is a wonderful way to help them with the concept. 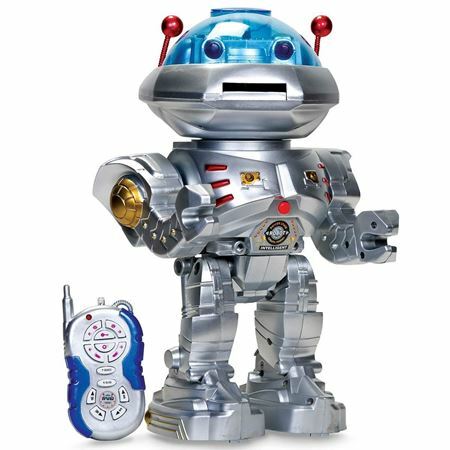 A brilliant, fun robot that children can learn to program with up to 80 steps in one sequence! Once a sequence has been programmed press transmit and watch Botley move! One “step” is approximately 20cm. You can introduce smart logic too, with the object detection feature, so he has to detect and move around obstacles. Botley features LED lights on the top that show the direction of each step and has a sensor underneath to allow Botley to follow a black line! Botley measures 13cm W x 7cm H x 8.5cm D without attachments. Botley requires 3 x AAA batteries, remote programmer requires 2 x AAA batteries - not included. AAA batteries available separately, click here for details. 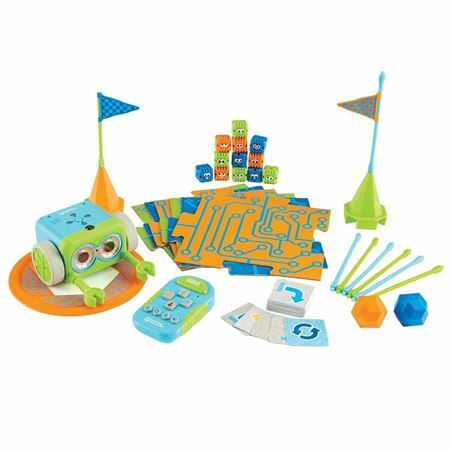 Develop early coding skills, using critical thinking and problem solving with this fascinating STEM activity set. Programme the mouse to get to the cheese! We just adore this robot! When we tested our new range, he was a winner in the office – he has 6 FUNctions, and the emphasis is on FUN! Very realistic, battery operated lizard with authentic running movement! 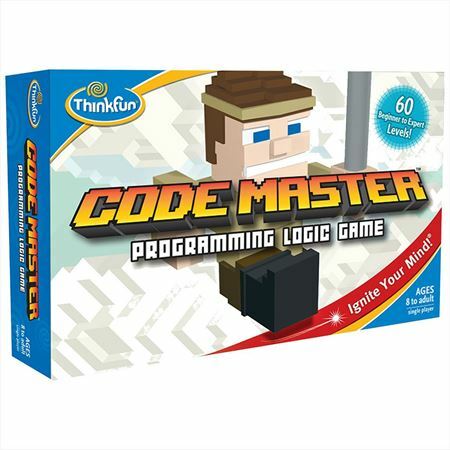 Fascinating, problem solving adventure board game for one player that builds planning skills and sequential reasoning to teach coding using an offline approach. Use programming logic to help your Avatar collect crystals and land at the portal. With 60 skill levels, each with only one specific sequence of actions that is correct.